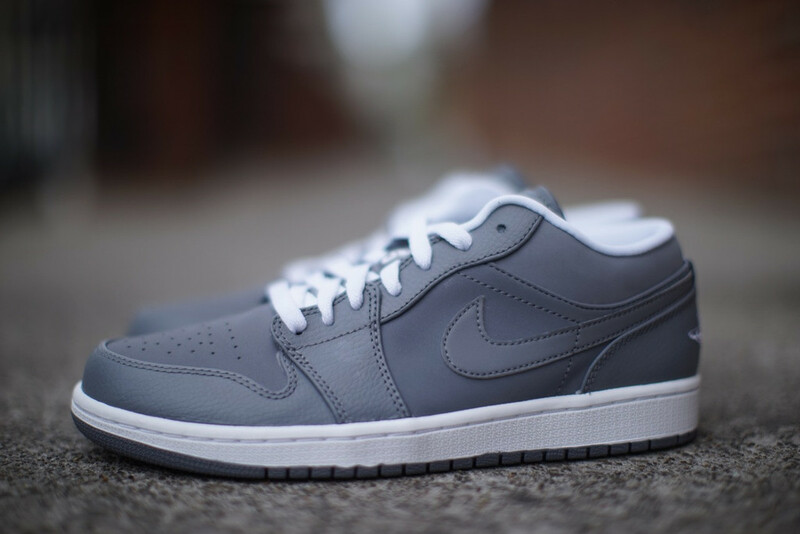 The low-top Air Jordan 1 Retro gets a Cool Grey look just in time for summer. The Air Jordan goes low and cool this summer. 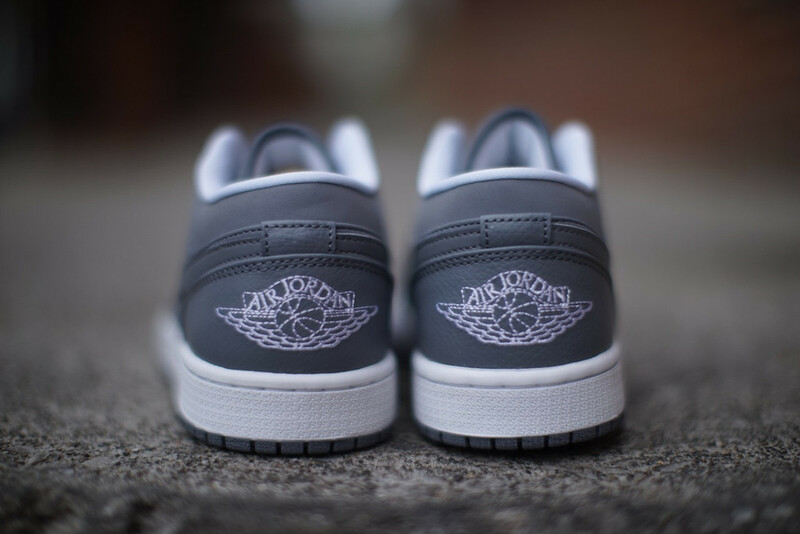 Cool Grey, that is, with this latest look for the low-top AJ1. 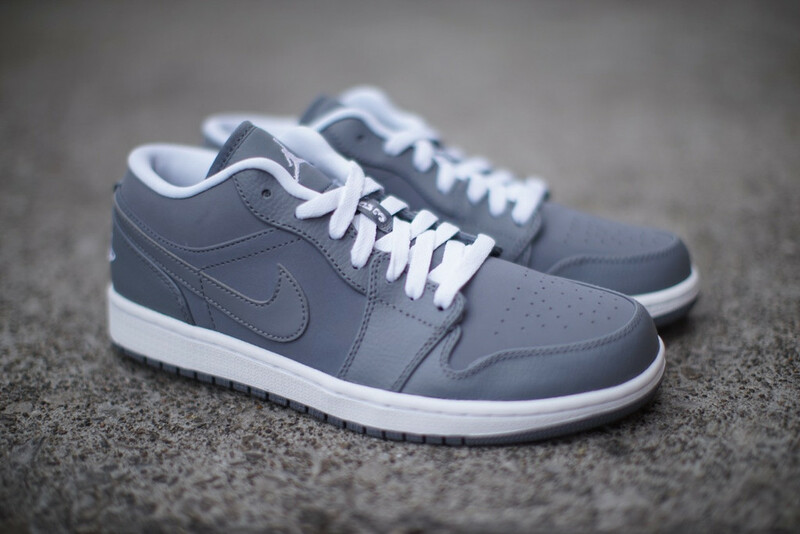 This subtle new colorway features a tonal Cool Grey upper with white accents. Look for your pair now at select Jordan Brand retailers, like Oneness.